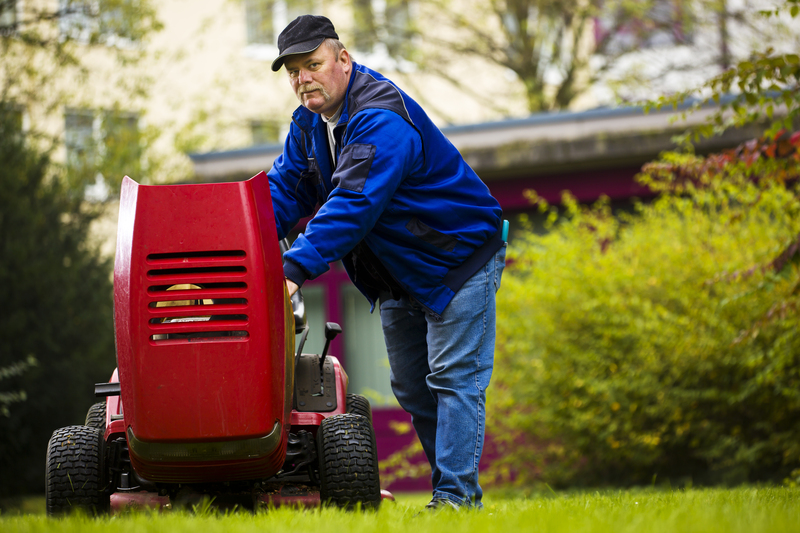 Riding mowers bring convenience and precision to the table for many home owners nationwide. There's nothing more difficult than transporting your riding mower to the nearest repair shop for diagnosis and repairs. These tasks require a large truck bed or trailer for hauling, and can be nothing but a hassle. Rest knowing that Freestate Mower Repair will come to you! Call us today at (410) 867-2535 and schedule your appointment! Use the schedule service button at the top of the page for convenient scheduling online! We'll save you a trip to the shop and the inconvenience of waiting for your riding mower to be repaired!